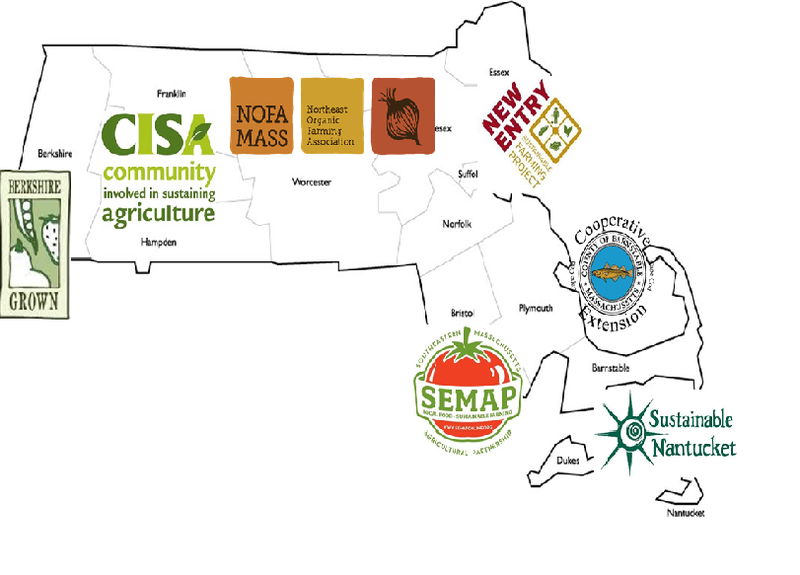 This project will address the need for a scouting and pest advisory network that spans the range of climate zones from north to south in New England and is responsive to seasonal fluctuations in weather and crop conditions. 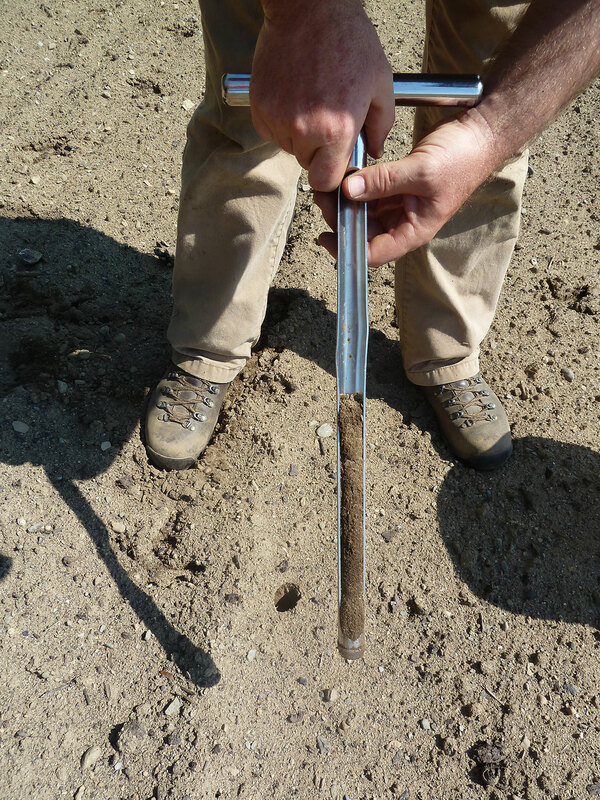 Using field walks and weekly scouting visits at sentinel farms in Vermont, Massachusetts and Rhode Island, we will provide growers with hands-on training in IPM methods for key pests and/or diseases in vegetable and fruit crops. Our Project goal is to deliver effective and timely IPM information and recommendations to MA vegetable and fruit growers that enable these specialty crop growers to achieve increased profitability while reducing adverse risks to human health and the environment.